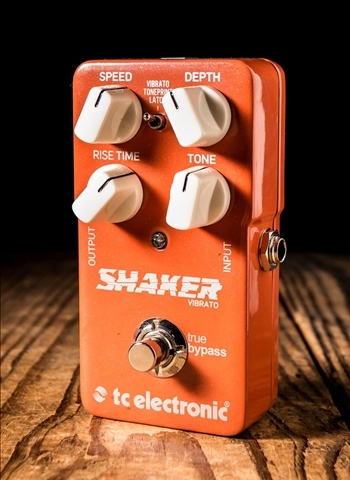 What would The Rolling Stone's "Gimme Shelter" be without the use of a tremolo pedal? 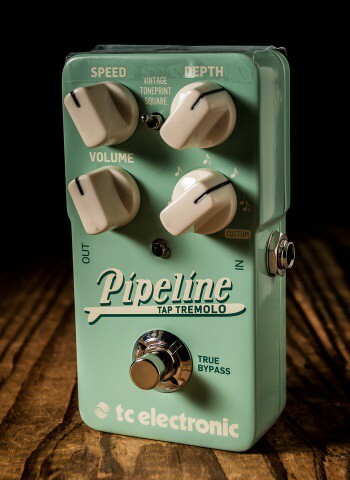 The tremolo pedal has been one of the most sought after effects in the music industry for practically a century. 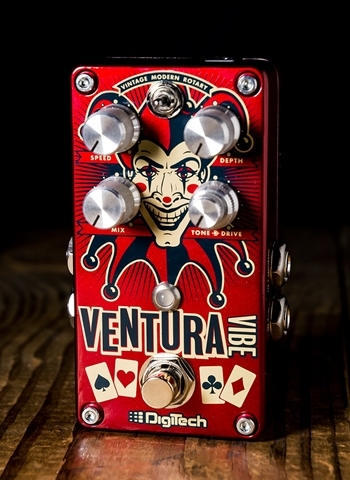 At N Stuff Music you can find one of the best selections of tremolo and vibrato pedals in the entire region. Pair our selection of inventory with our unmatched customer service and you will have one of the best music stores in the industry. 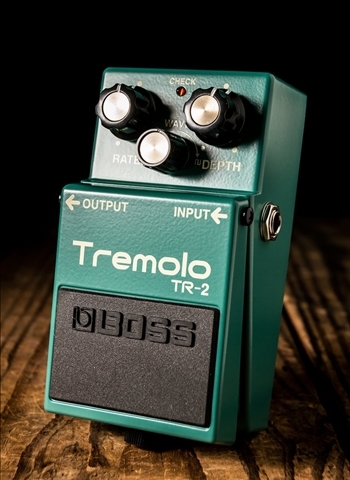 For those who live close to us please feel free to come into our store and you are welcome to demo any tremolo pedal so you can tailor your search to the ones that will be best for you. 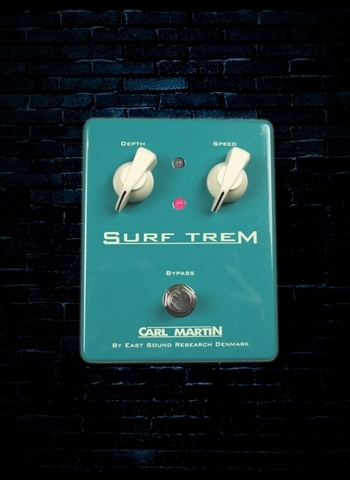 First we need to cover two of the most confused words in the guitar effects world, tremolo and vibrato. Tremolo is the occurrence of sound in a pulse form that is often altered in rate and depth, but tremolo does not alter the pitch in any way. Vibrato often tailor by rate and depth as well but vibrato is not a pulse of sound and is instead a slight waver in the pitch that is produced. 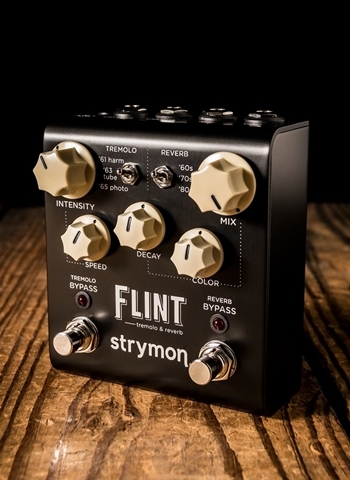 When the depth of vibrato is greatly altered it will result in a large pitch change or scoop where tremolo is solely based on the occurrence and pulse of the sound. Leo Fender actually had this concept backwards when making amps and guitars. 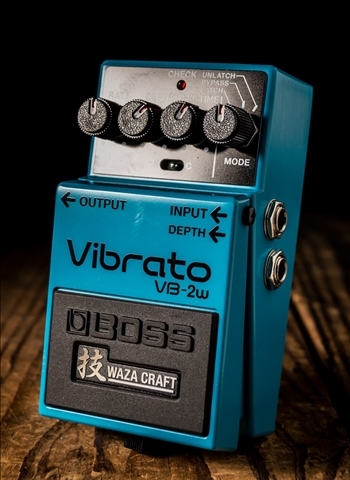 He referred to the amp effect as "vibrato" where it is actually tremolo that is the effect. 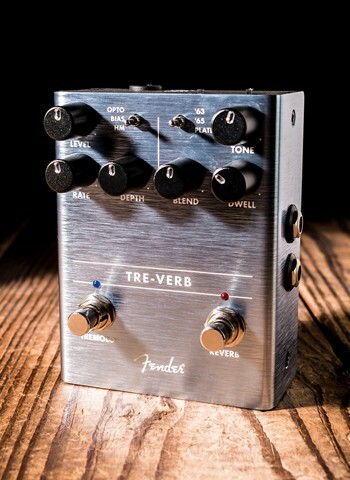 Fender also made the tremolo arm on the guitar where it should technically be the vibrato arm because the effect that it performs is a waver in pitch, thus it is a vibrato. But nonetheless we all love Fender's and will not hold this against them. 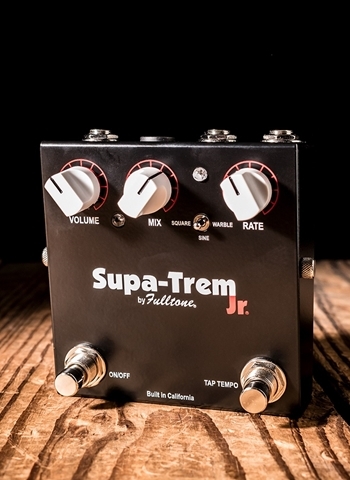 Many of the best pedal brands make reliable and great sounding tremolo pedals. 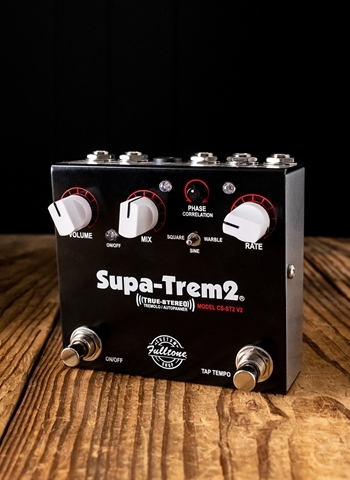 Suhr, Boss, TC Electronic, Source Audio, Digitech, Fulltone, Wampler, Seymour Duncan, Voodoo Labs, and others all make some of the best and most versatile tremolo/vibrato pedals on the market today. An important thing to keep in mind when using tremolo pedals is where they need to sit in the signal chain of your pedals. 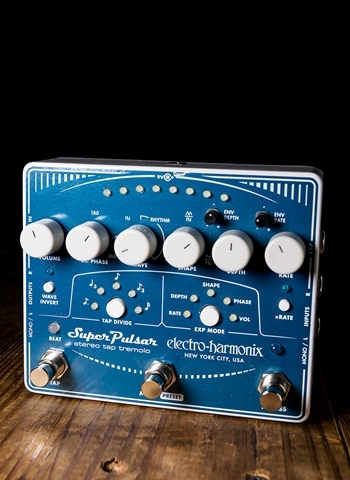 It is best to have your tremolo pedal towards the end of your signal right before delay pedals. 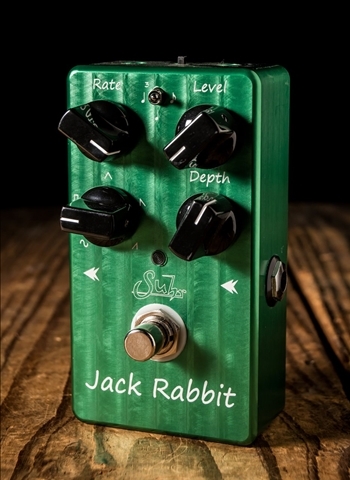 Contact us at N Stuff Music today for any questions or needs regarding selector pedals and switchers. We have customer service that is practically second to none and pride ourselves in our mission of providing the optimum value for the customer. Our employees are experts in knowing the gear that exists in the industry and can guide you down the road of fulfilling your own musical needs.